Already sold in the US, electric two-wheelers under Mahindra’s group company, GenZe, are being considered for India. Over the past few years, Mahindra Two Wheelers hasn’t been successful enough at luring the Indian audience towards its range of mainstream two-wheelers. As a result, the company has shifted its focus to premium bikes. Furthermore, in order to make up for its downfall in the mass market, this could be one of the company’s attempts to gain some action: shifting its focus on to the next generation of mass mobility - electric two-wheelers. Mahindra is apparently considering India, along with other global markets, for introducing a new electric two-wheeler on the global platform. 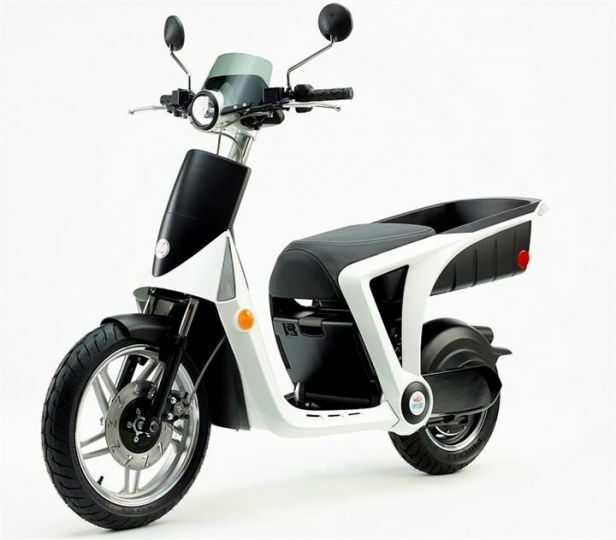 The Indian giant under its group company GenZe currently sells a range of electric two-wheelers in the USA, and, according to reports, there is a possibility that the company may introduce this range in India as well. One of the scooters being considered for India is the GenZe 2.0, an urban electric scooter with a range of 48km and a top speed of 48kmph. Since it's designed for the urban environment, it comes equipped with plentiful storage space provided behind the rider seat. Furthermore, the GenZe comes fitted with a 7-inch touchscreen console that displays speed, range and a host of other information. Reports also state that the electric two-wheeler market has witnessed double-digit growth year on year, with 38,000 - 40,000 units sold per annum. According to industry experts, with the charging time and travel range improving by the day, and with more manufacturers entering the segment, sales are expected to see ten times the growth in the next five years. Hero Electric, an already existing and well-established player in the electric two-wheeler segment in India, is also planning an array of launches with lithium-ion battery technology. As per reports, Hero is targeting 2,20,000 units by 2022-23, with double-digit year-on-year sales for the next 5 years. Apart from the major players entering the segment, another important factor that has resulted in the rise of electric two-wheelers is the regional players trying to make a name for themselves by either partnering up with upcoming international players or by offering their own concepts. For instance, regional players like the Bengaluru-based startup Ather Energy and Coimbatore-based Ampere Electric Vehicles have made a name for themselves in their respective target areas, while there are others looking at tie-ups to enter this fast evolving segment. Share your experiences with Gusto?